Last September 29, 2018, I went to Write On Track’s (WOT) 5th Year Anniversary wherein WOT produced a grassroots effort entitled “Juan Earth” as a way of giving back to our planet. It was held at Bonifacio High Street Activity Center. 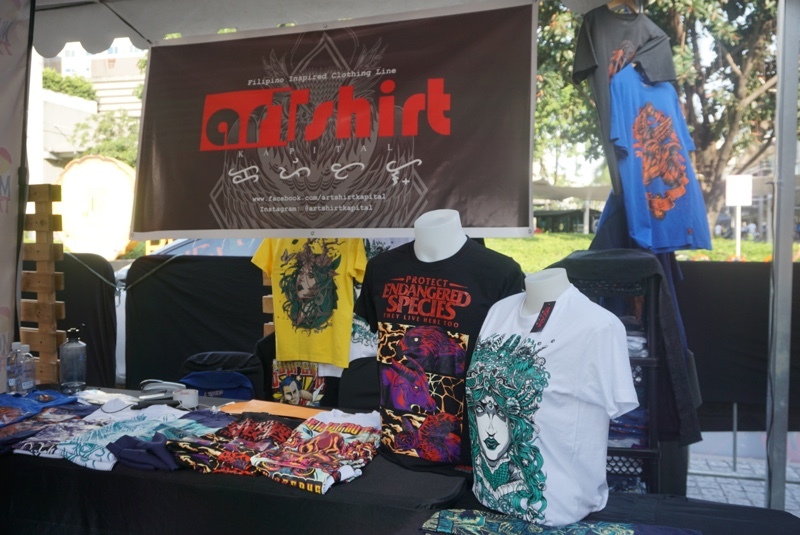 It was a whole day event buzzing with activities. 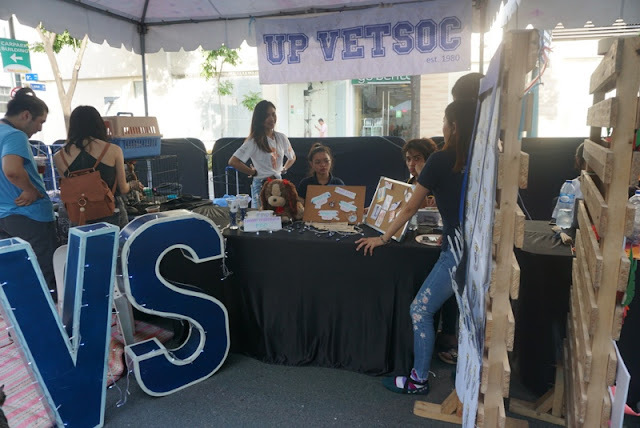 NGOs had booths, talks, and workshops regarding their group advocacies. 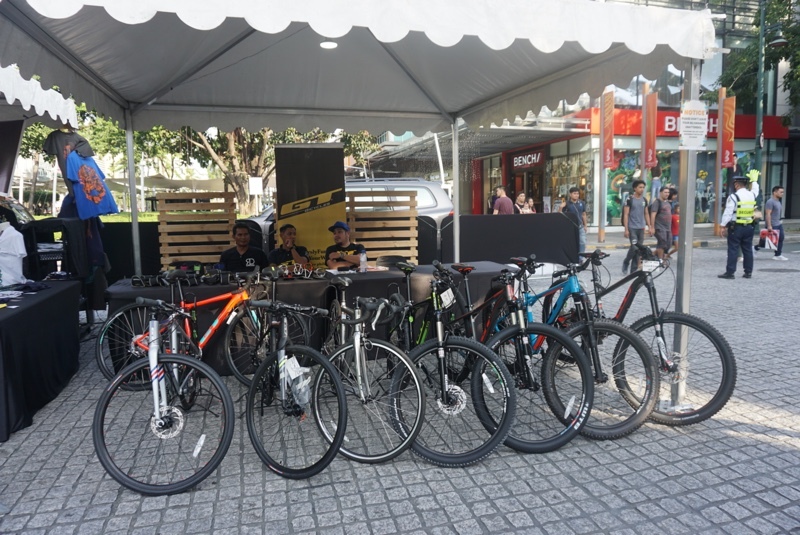 It was hosted by Renz Ongkiko and Rica Garcia of Monster RX 93.1. Performances from FEU-IAS Dance Company and PUP Teatro Komunikado added an energetic vibe during the event. And in closing, attendees was serenaded under the stars by the famous OPM band, Silent Sanctuary. 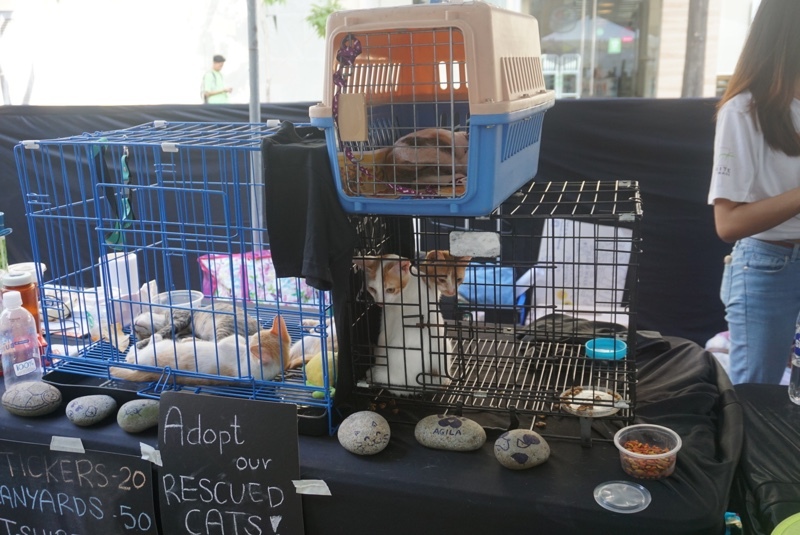 CARA is a group of dedicated animal lovers, and together have saved cats and dogs. With your help, we can save more. CARA makes every peso count. 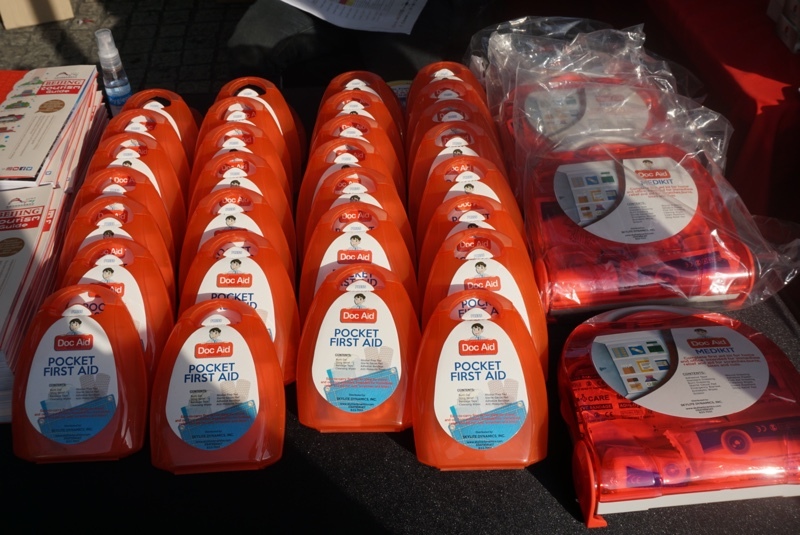 The donation helped pay for expensive medical care, food, and shelter for dogs and cats. 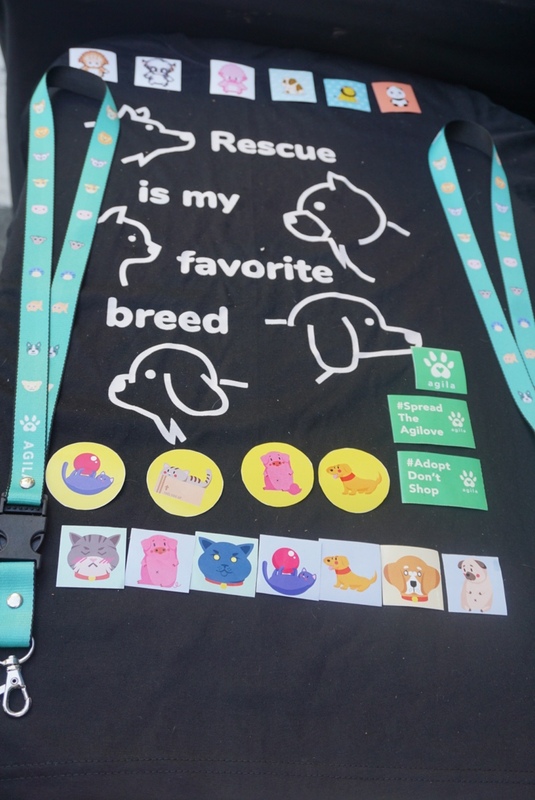 They have many amazing rescues looking for loving homes. Find the perfect furry companion for you and your family. UP Veterinary Medical Students' Society was one of the students organizations. 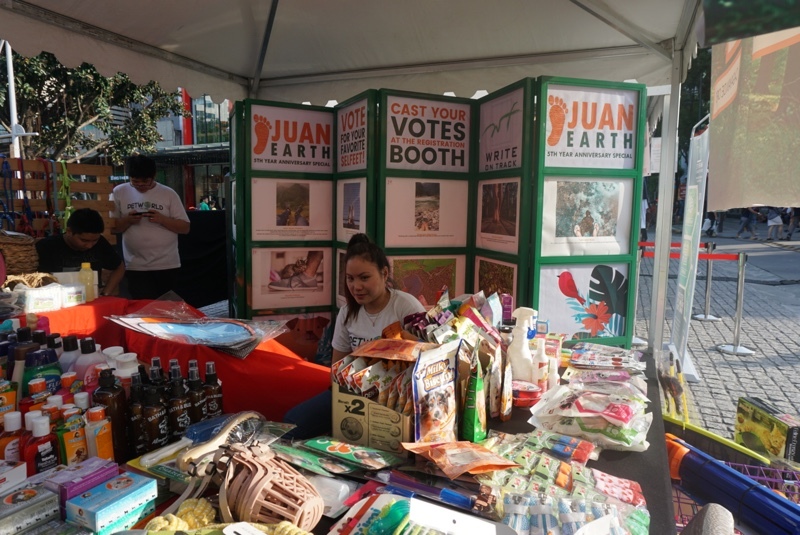 The booth sold The Toothbrush Movement's bamboo toothbrushes which donates 15% of its proceeds to building dental facilities in communities that lack them and to charity, and stickers. 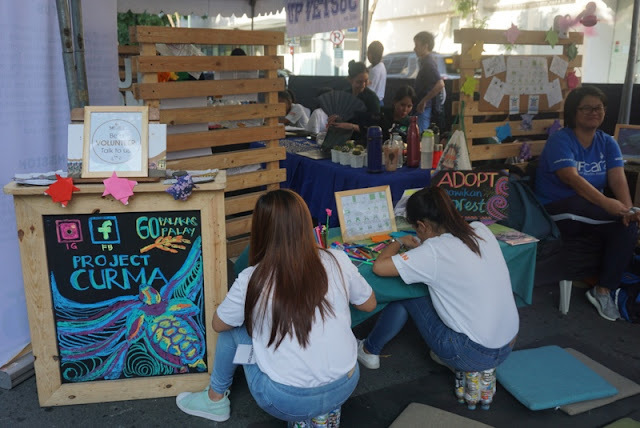 The organization was also given 15-minutes onstage to talk about their advocacy on Responsible Pet Ownership and the Five Freedoms of every animal. 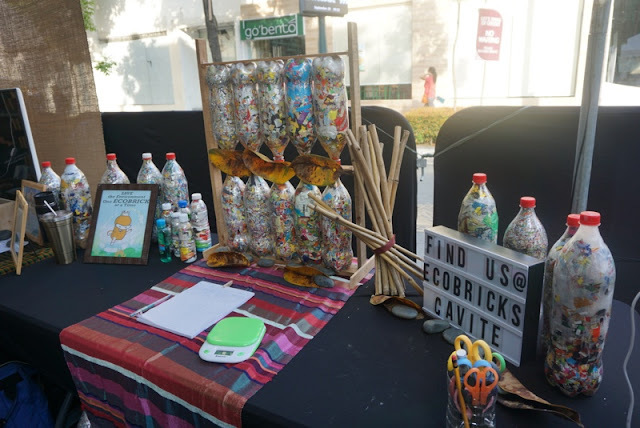 Eco Bricks Cavite supports using plastic bottles as an alternative to bricks in building houses. 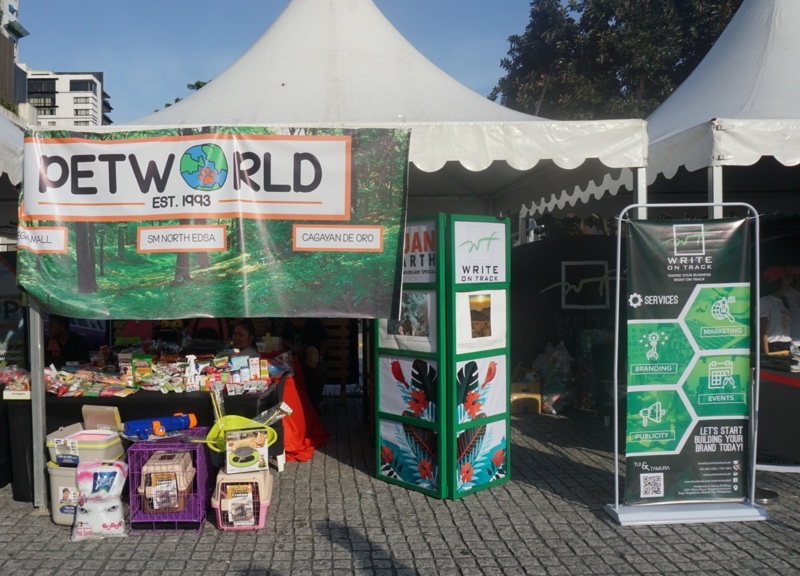 "Save the Environment, One ECOBRICK at a Time." 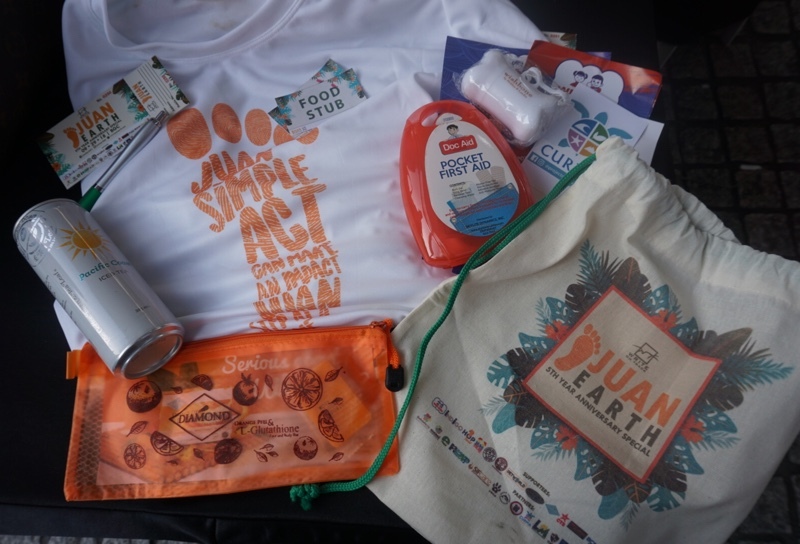 A limited edition Juan Earth shirt was also given away, in exchange of a used empty plastic bottle or used rubber slipper. 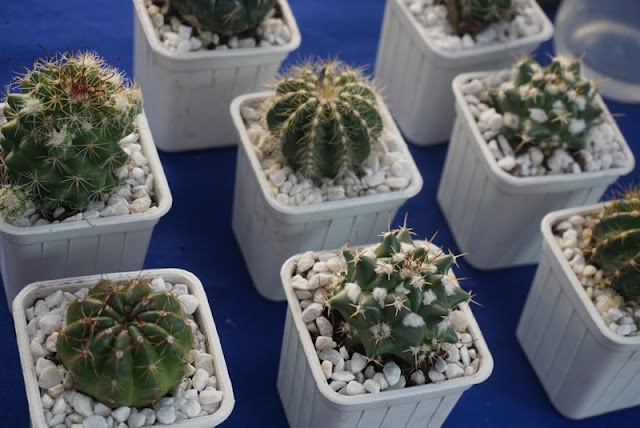 In support of “Adopt-a-Seedling” program by the Haribon Foundation, attendees were able to adopt a seedling of any of the Philippine native tree species like Narra, Dao, Kamagong, Makaasim, and Lauan, with a minimum donation of Php 350. 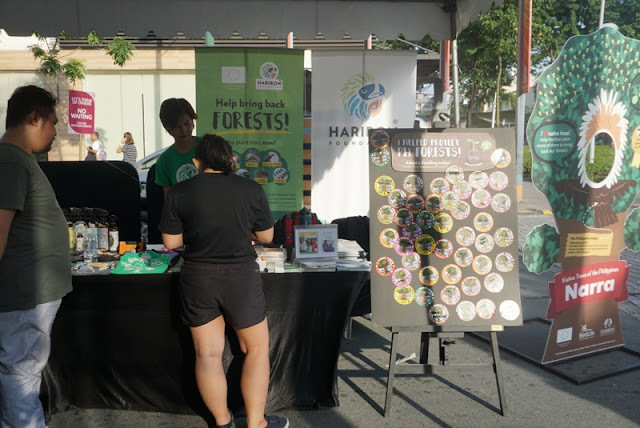 Proceeds will support the forest restoration activities of Haribon Foundation in denuded forests around the country. 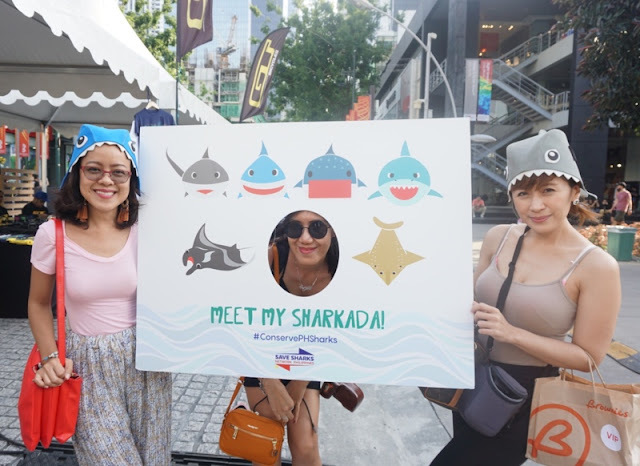 SIFCARE-CURMA (Coastal Underwater Resource Management Actions) is a marine turtle conservation program that protects an endangered keystone species from poachers and other predators. They launched its Adopt a Pawikan Nest Program wherein volunteers were able to adopt a turtle nest for a certain price and get to release back to sea its baby turtles. I am now craving for some WEI WEI balls. Yum! Winners of the #selfeet contest was announced during the event. 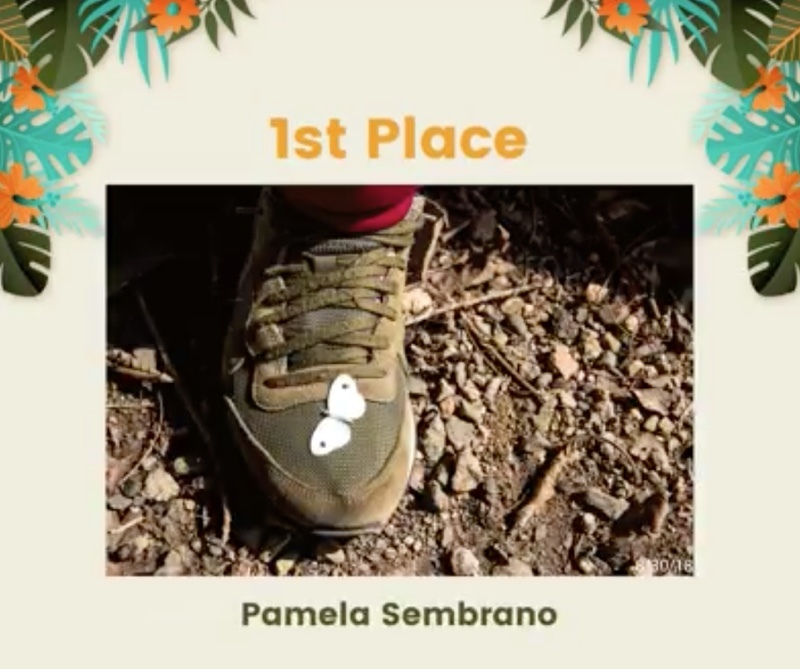 The theme was "Earth Preservation and Protection, Juan Step at a time." 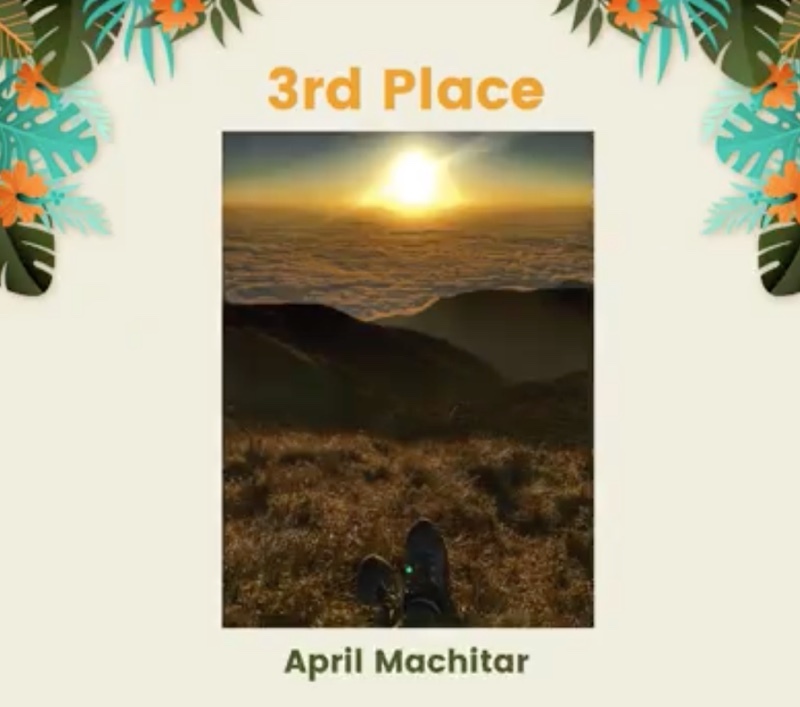 Top 20 photos were displayed during the event wherein the attendees were able to choose their favorite photo and drop their votes in the dropbox provided. They also giveaway lots of raffle prizes. 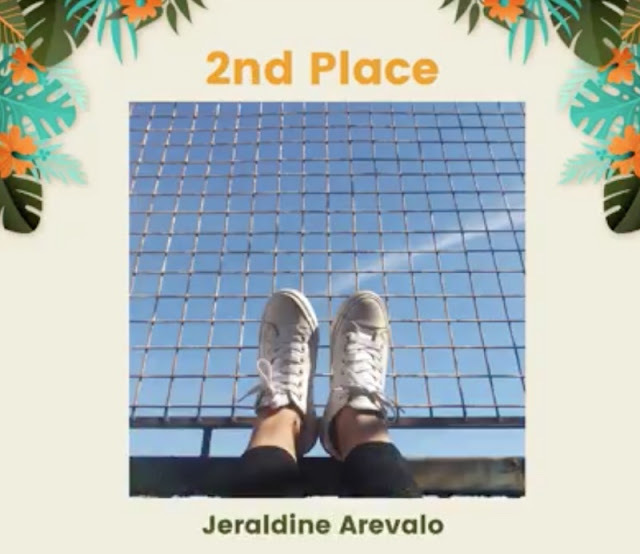 The Grand Prize was a trip to China sponsored by China Travel Service. Silent Sanctuary with three founding members Norman Dellosa (vocals, guitars), Paolo Legaspi (bass guitar, backing vocals), and Allen Calixto (drums). Silent Sanctuary sang some of their greatest hits. 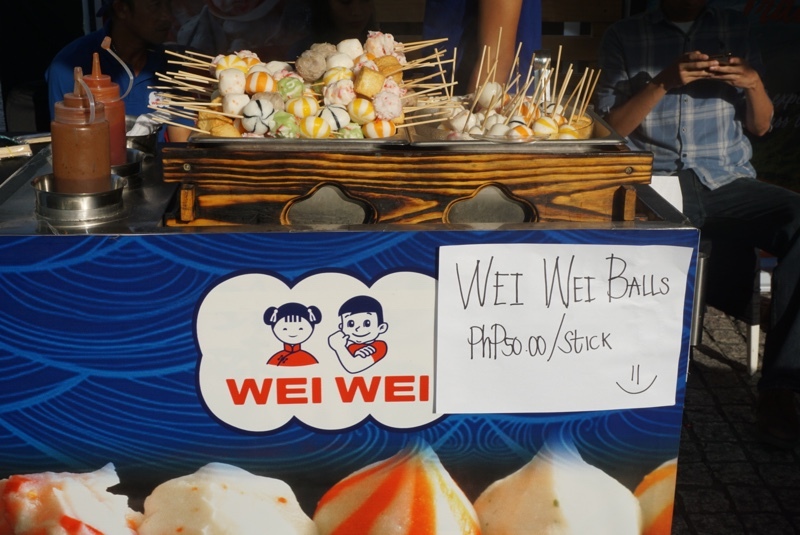 My favorites are Pasensya ka na, Bumalik ka na sakin, Sa'Yo, and Kundiman. It was one of the most fun and memorable event I attended. Thank you Write on Track and Juan Earth. It was a great celebration with a beautiful cause. This is something I can teach my kids that protecting our planet is an everyday commitment- and that's worth it for generations to come. By participating in simple acts to save the earth like recycling, planting trees, and protecting animals, every Juan's collaborative effort to preserve and protect the Earth can make an impact. 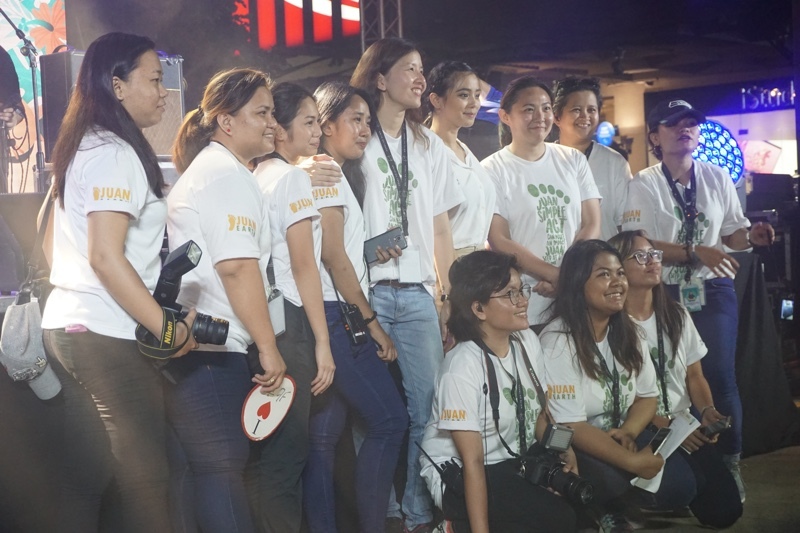 Over a thousand individuals participated in the event, some shared their performing arts talents, some shared their time, some donated, some volunteered, some provided resources, and some just held our hand. It was truly a heart-melting moment for us when we saw all are participating and contributing to our CSR efforts. Write On Track Chief Operating Officer Koko Tamura said. 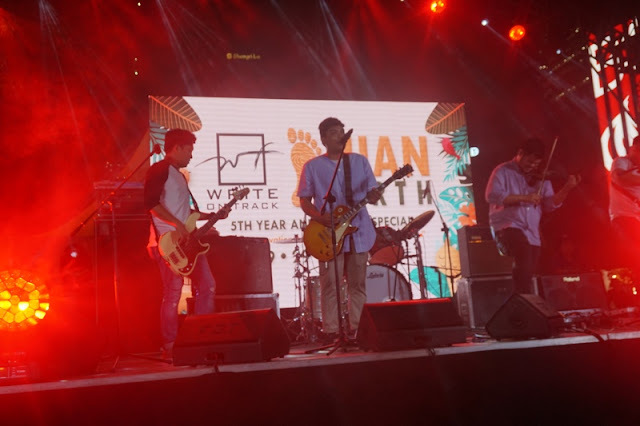 Congratulations Juan Earth and Write Track on celebrating your 5th Anniversary! 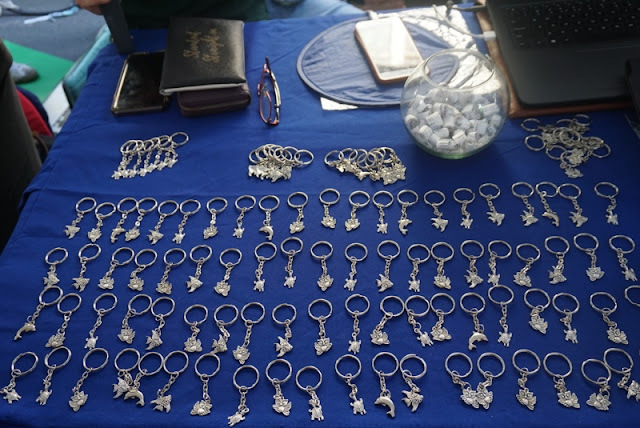 (+632) 805 2302 / 744 1402 and (+63999) 980 0499.